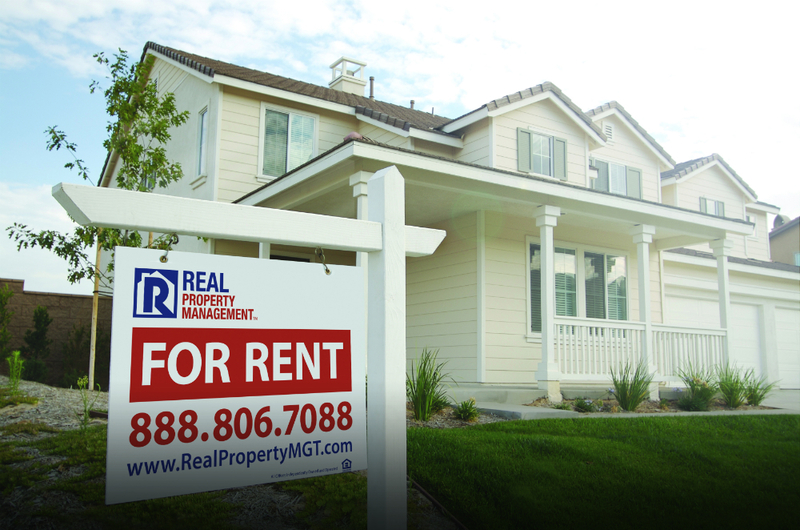 Purchasing your first rental property can appear to be a challenging and pricey task. However, with a smart strategy, you can get your first Mesa rental property in no time at all. Whether you’re an accidental landlord or an intentional investor, the income revenue from a rental home can really have a positive effect in your life. To get going in the right direction, let’s look at the essential elements to determining and investing in your first property. Search for as much information as you can about where you’re going to be investing. Search for key features that may draw-in quality renters– like for instance, parks, shopping malls, schools, or proximity to public transit. It is also a good idea to learn and understand mortgage rates and tax laws so that you can make a good estimate for how much you ought to budget for your future investment. Get together with a local real estate agent to discover if there are any properties available in your targeted location. Be positive you have the right approximation of the property’s requirements and how much you are prepared to spend. Don’t be hesitant to stipulate limits and sensible expectations when searching for property. When you determine the best purchasing point, you can then establish how much it will earn long-term. One of the things you need to do before handing over payment is to go through a property assessment. You need to know if your rental property can be ready for tenants immediately or if you still need to fix a few things. In this important step, you should be able to estimate the property’s performance— both the present and potential performance. At Real Property Management East Valley, we can inspect the home before its acquisition so we can give an honest assessment concerning its rentability. Together with that assessment, we can give recommendations for upgrades that you may want to think about. If it’s warranted, we can also make recommend a professional home and pest inspector. Would you like a free assessment of your potential rental property in Mesa? Please contact us online or call us directly at 480-981-7000.